From R250 per day for a unit out of season specials. Clean comfortable and affordable summer holiday. Admin fees and refundable key deposit. Fishermen and golfing paradise. Late check-out can be arranged if no guest arrives for the day at a tariff. We have 3 units. 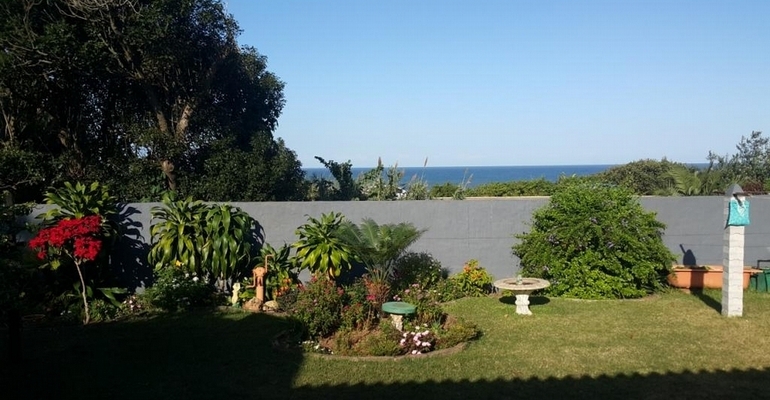 1 Bedroom flatlet accommodates 2 but can accommodate up to 3 on request. Large 1 bedroom, Flat can accommodate up to 4 persons. The 2 bedroom house, sleeps 6 but can accommodate up to 8 on request. 2 km from 2 main shopping malls. Dezzy Motorsport Drifting events 4km. parking all onsite - remote security - restaurant (less than 2km) - scuba diving (less than 2km) television - Has OV/HD Decoder, bring own DSTV Decoder. Emergency running water and lights on site. Our rates vary depending on the unit and season but start from as little as R250 per day for a unit.